Anniversaries has stayed in our live setlist for a long time. 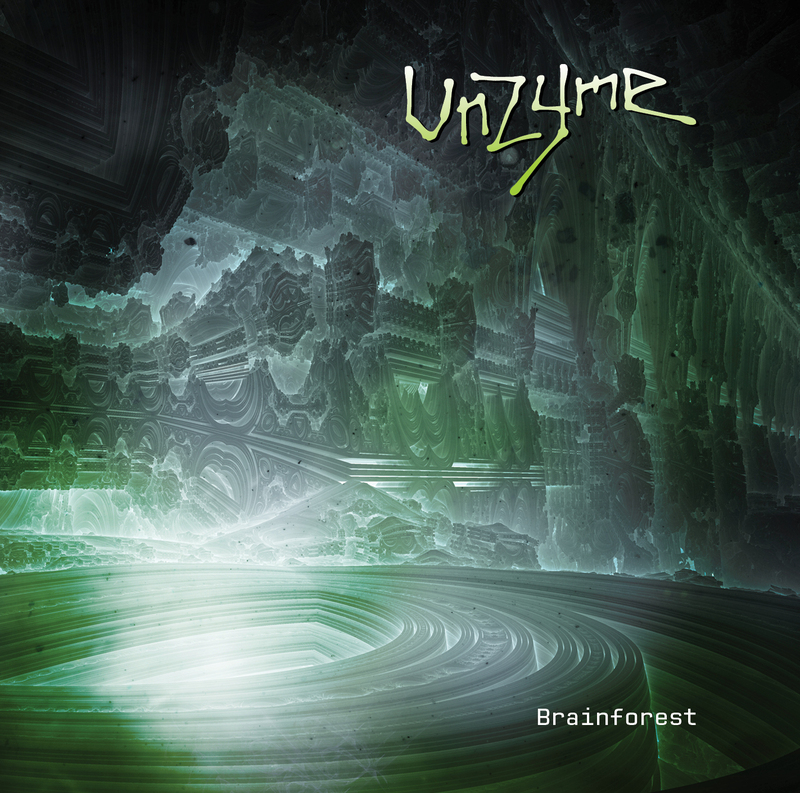 Structurally it’s one of those Unzyme songs that start off with relatively small elements and end up in a massive chorus storm. It’s a very dark song about having big dreams and constantly having to put them off. The frustration of not getting any recognition for hard work. In a way it has stayed as a relevant lyric for me ever since it was written. Most of the time I’m very motivated, but there are moments when I think that I’m not satisfied with the pace that I’m moving. Slow movement can seem like a standstill. Looking back at the time when this song was written, I think I’ve come a long way. Just having listened to some of the final versions of the tracks on our third album, the production and the mixing quality seems very poor. I think that our live version of this song sounds much better. I don’t use the “freak voice” effect when I perform this song live, and I think it’s even more effective that way. A few reviews of Brainforest said that there were too many styles on the album, but I’m actually very proud of that. I like to do soft songs and I like to do hard-hitting songs. There’s always a healthy dose of the Pet Shop Boys as well as The Prodigy. I think that currently I am more practical about the work I do for Unzyme, but occasionally I find traces of the same frustration that I sing about in Anniversaries. I still have a big dream, and I’m proud of that.